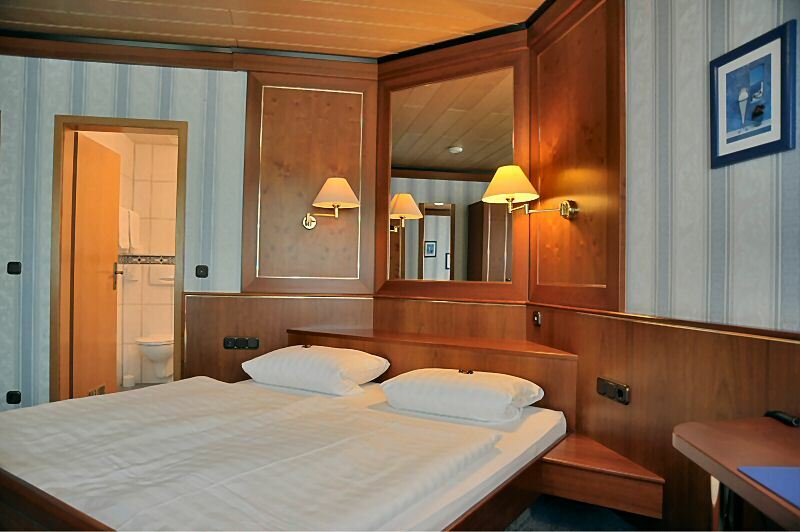 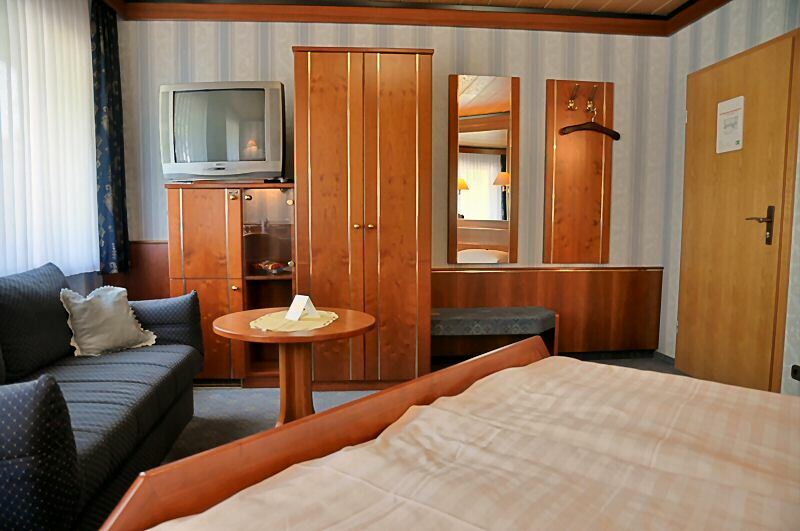 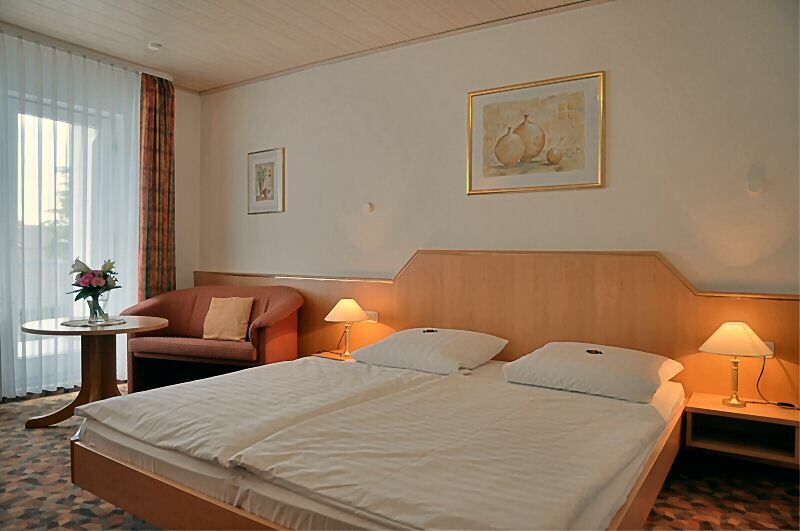 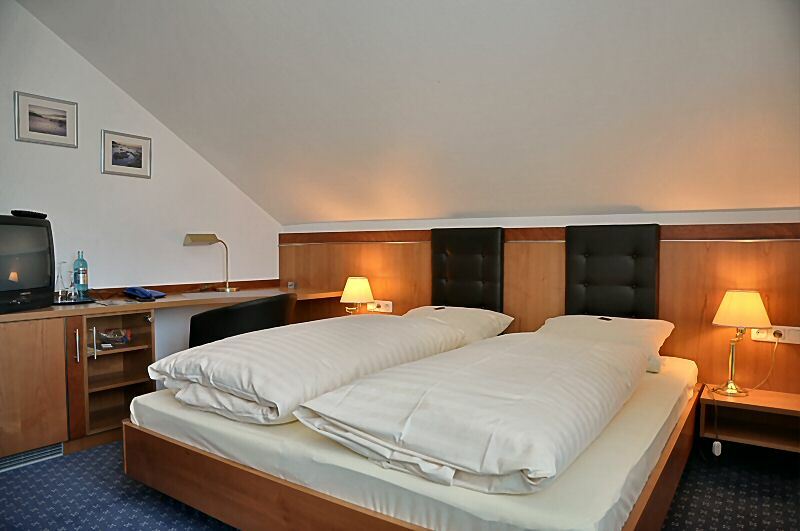 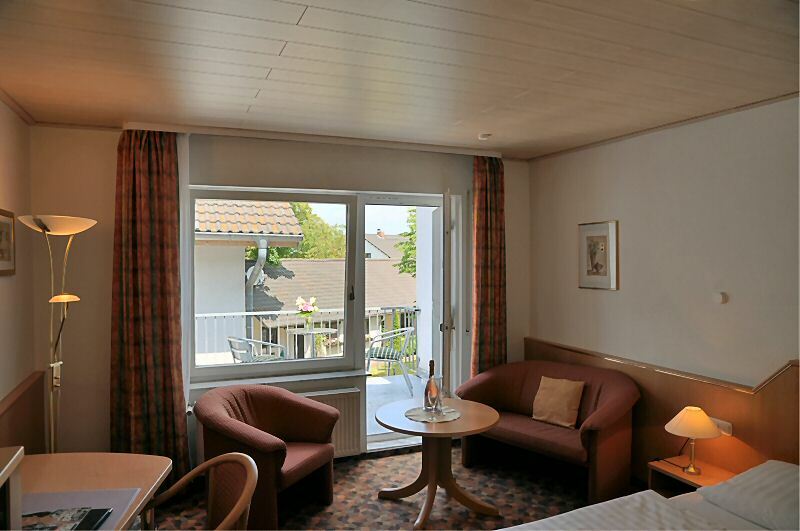 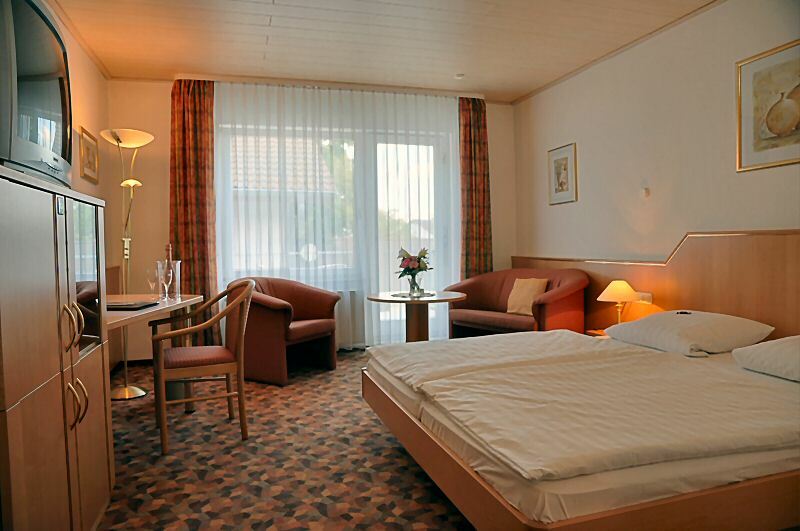 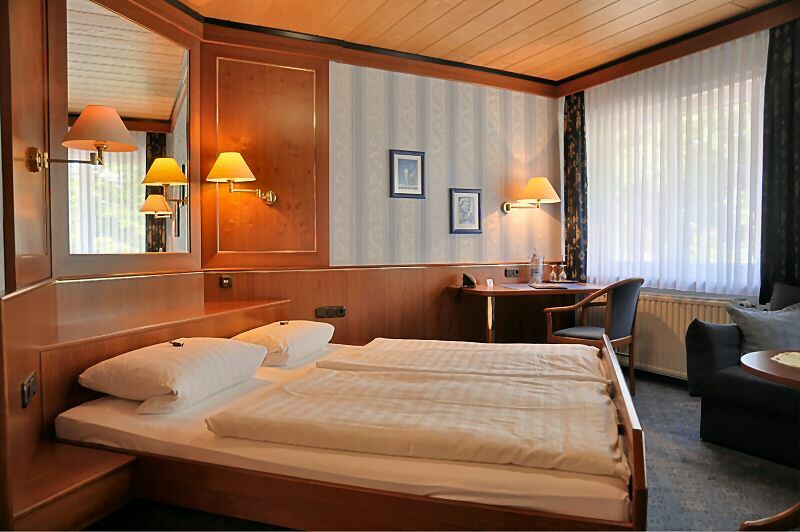 We can also offer you a large selection of double rooms. 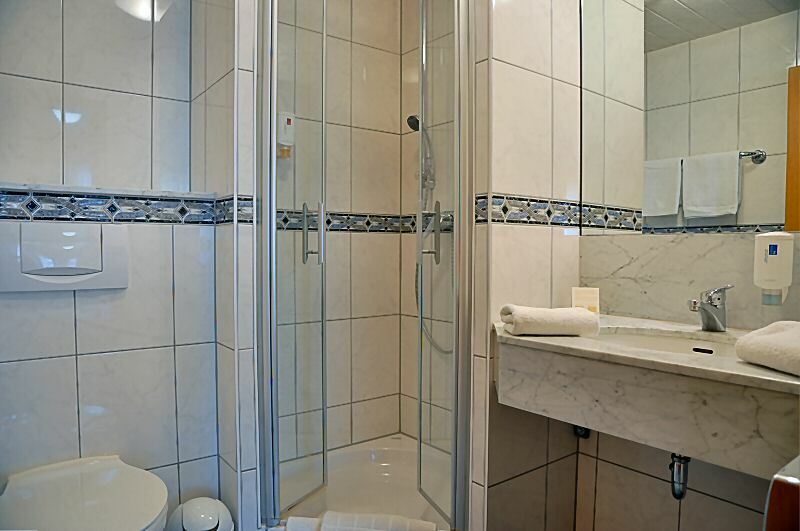 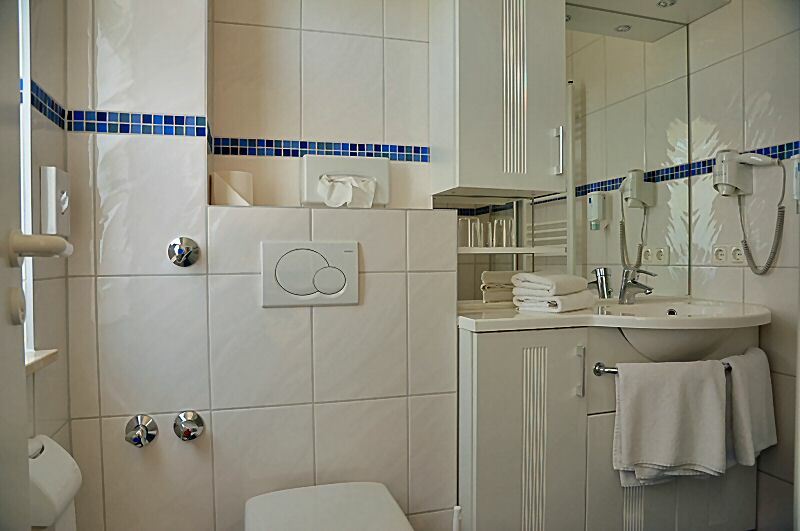 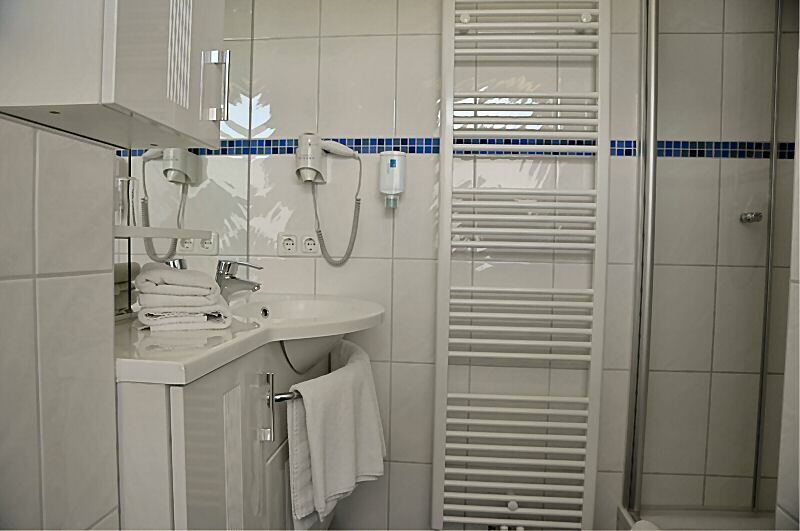 In addition to the cozy standard rooms to the front, there are also some modern deluxe rooms with shower / tub / WC and a minibar on the courtyard side. 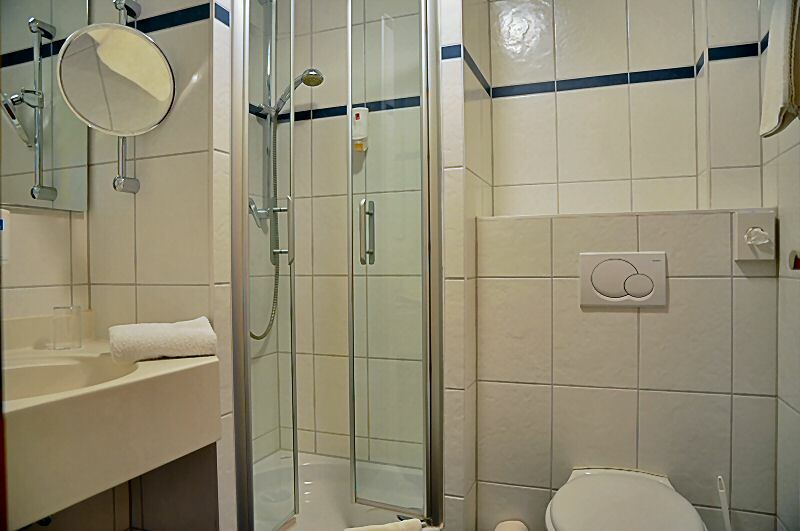 These are characterized by their quiet location.